Audi has launched a national Scrappage Incentive to help owners of Euro 1 (EU1) to Euro 4 (EU4) diesel cars trade up to new, latest technology, EU6 diesel, petrol or e-tron models. The incentive will run until 31 March 2018. It’s designed to accelerate the proliferation of the latest engine combustion and filtration technologies in the context of the industry-wide pursuit of sustainable emission reductions. This will help owners of the oldest diesel cars move into new EU6 models with even lower emissions. Customers who trade in a qualifying vehicle for an Audi e-tron model will benefit even more. All qualifying vehicles traded in will be permanently taken off the road and scrapped. 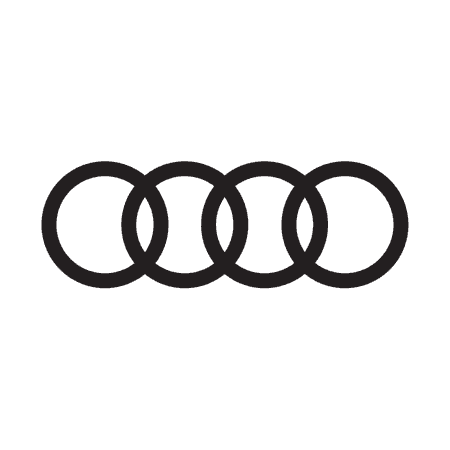 Owners of qualifying vehicles from any manufacturer can trade in their current diesel car and receive Scrappage Incentive support from Audi to purchase a new Audi. The incentive cannot be combined with any other offers. Customers that are eligible for the Scrappage Incentive must meet the following old car and new car criteria. What models can be purchased? All models, apart from Q7 TDI, A8, R8 and all RS models, can be purchased on the Scrappage Incentive scheme. The support amount will vary by model, S models are included, and will receive the same amount as core models. The support amounts listed below are for the new car being purchased, not the old car being traded in. * £2,500 OLEV grant seperately available on A3 Sportback e-tron models. The Scrappage Incentive cannot be combined with any other offers and is subject to New Car availability.